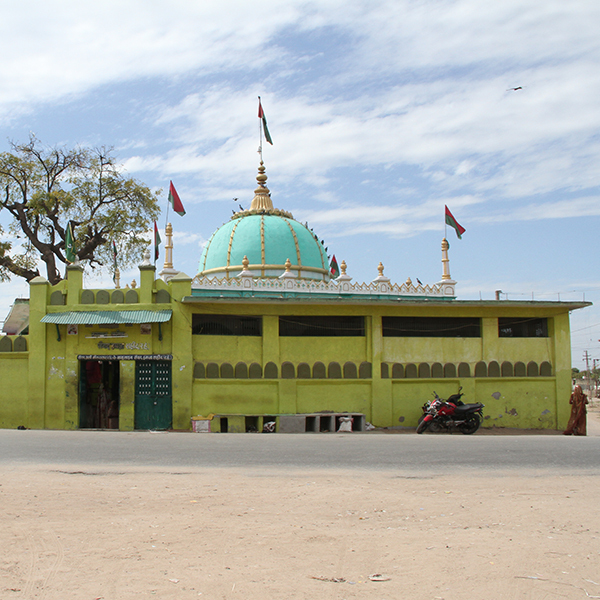 The Dargah Sharif of Hazrat Saiyed Ali Mira Datar (R.A.) is located in a fort-like structure in Unava Village on the banks of River Pushpavati in Sidhpur Taluka of Mehsana District of the Western Indian State of Gujarat. Unava is about 5km from the Unjha Railway Station of the Western Railways. 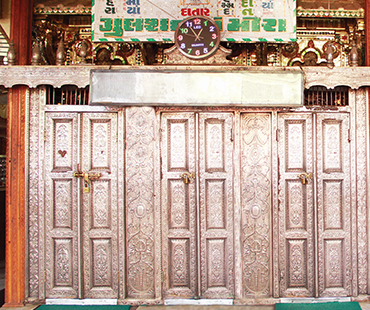 It is about 70 km from the City of Ahmedabad and it takes about three hours to reach Unava by a bus or a cab from there. 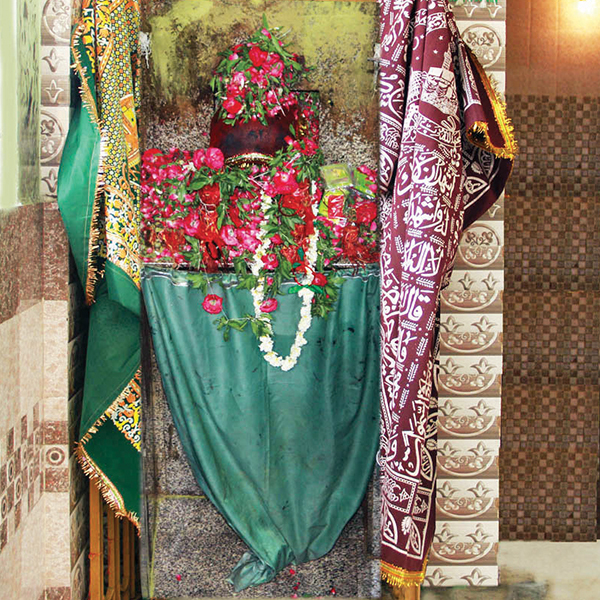 Owing to the miraculous powers of healing, the honorific of Mira Datar came to be added to the name of Hazrat Saiyed Ali. The word, Mira means The Brave One,  and Datar (or Daata) means Giver or Bestower. This shrine is known for driving off evil forces and healing the ones, especially the women who are possessed by demons and evil Jinns. 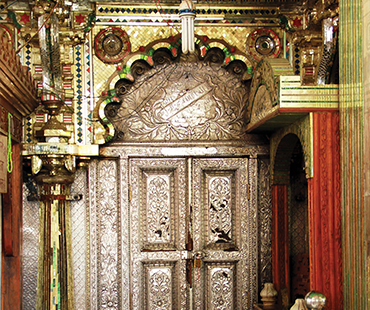 Over the centuries, the mentally affected or "possessed" Indian women have found a sanctuary here. 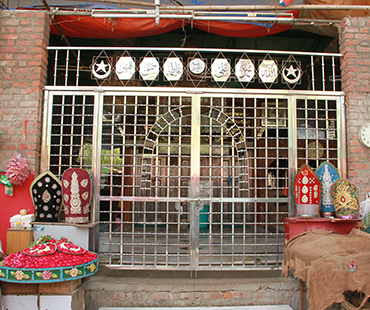 The fame of this Dargah is spread far and wide and people of all religions, caste and creed visit the shrine round the year with offerings of Chaadar and for fulfilment of their vows. 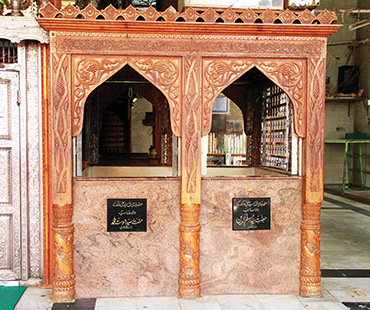 Fragrance of roses and incense greet the visitors' nostrils. 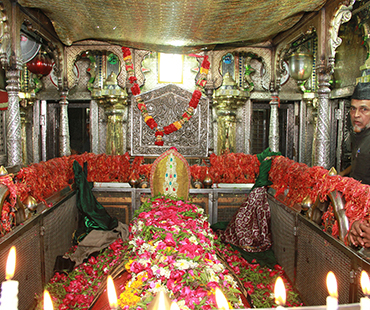 Roses, too, are offered at the shrine. 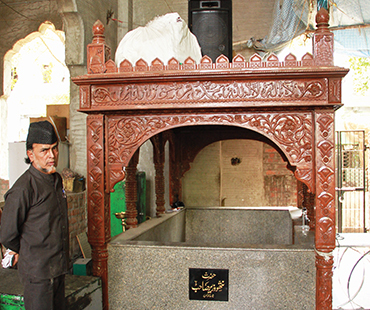 The annual Urs is held on 29th of Muharram every year. 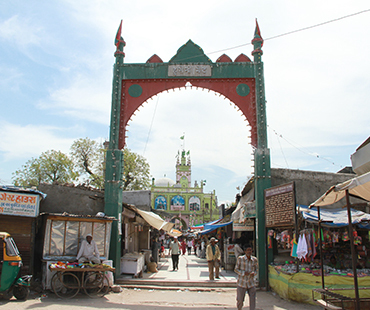 Near the Jannati Darwaza was the Miswak Tree which is no more there now as the Zayreens have destroyed the whole tree in order to take Miswaak as tabarruk from the Tree. But the Khadims of the Dargah have planted another tree at an Undisclosed location and if they are requested thy give the Tabarukkats from the Tree to the Zayreens.It is said that the seed of Miswak tree as a Healing touch for ladies who dont have children and even today you can go and ask the Khadim who will give you the Miracle Seed. His Grandfather and Father, His Foster mother Dama Amma, His Big Brother, Sister in law and some cousins. 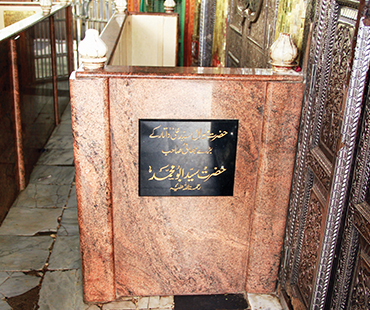 and also his Wazir's Mazar is near the Roza Mubarak of Hazrat Saiyed Ali. 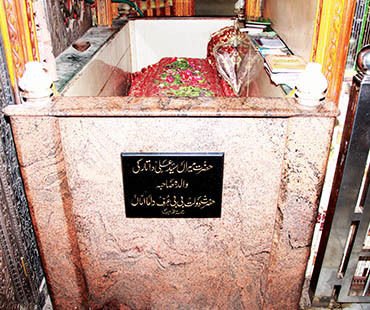 Near the foot of Hazrat Saiyed Ali is buried Choti of the Devil King. 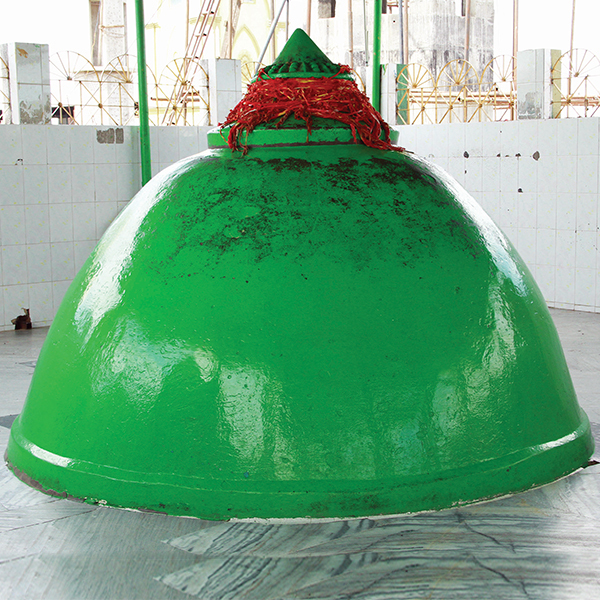 The Dargah is in a fort like structure and at the top of the fort is DADI MAA KI CHAKKI. 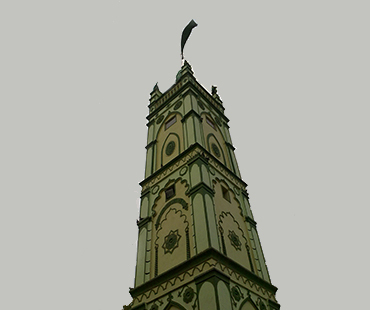 Earlier the Chakki was present physically but due to the increaze in number of Zayreens the Small chakki was removed and a Gumbad was constructed. If anyone has an evil spirit in him he has to take 7 rounds of the Chakki and his Evil spirit will be removed. 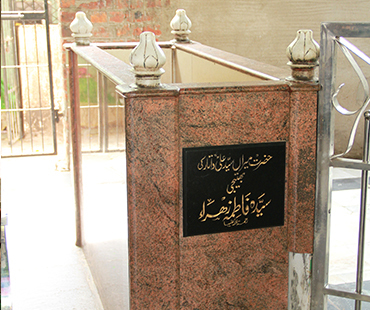 Also there is Chillah Mubarak of Dadi Amma and Rasti Amma in the fort. 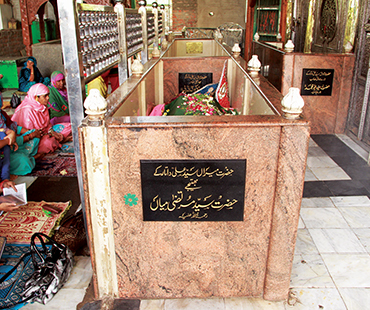 Just Nearby is Dargah of Hazrat Hamza who was Maternal uncle of Hazrat Saiyed Ali he was also a Martyr and at his Mazar also treatement of evil spirits is done. 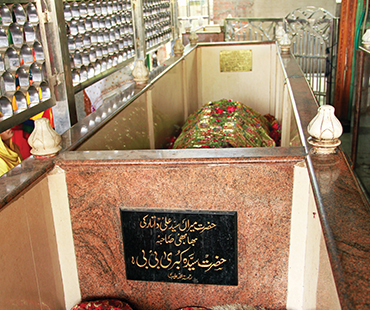 After Asar prayers Laubhan is done at Mazar sharif of Mamu Hamza. 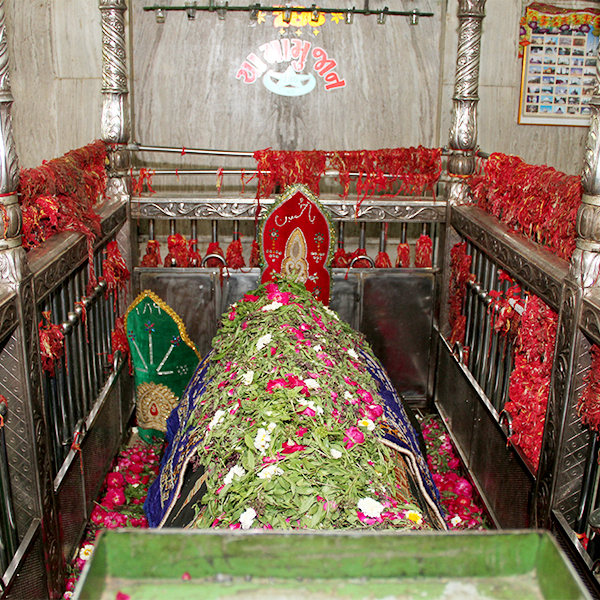 After that Lobhan is done at Chillah of Dadi Amma. 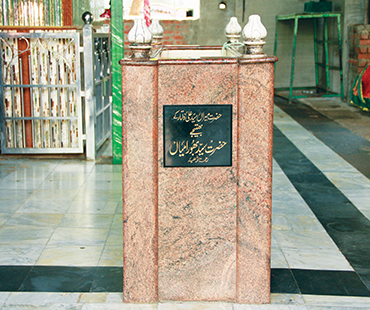 At the time of Maghrib Chiraaga is done and naggada is played just before Magrib prayers and after Magrib prayers Lobhan of Hazrat Saiyed Ali is done, All the evil spirits and bad omens are burnt in the fire of Lobhan.